Dr. Weibo Cai is an associate professor of Radiology, Medical Physics, Biomedical Engineering, and Materials Science & Engineering at the University of Wisconsin–Madison, USA. He received a bachelor of science degree in Chemistry from Nanjing University, China (1995) and a doctoral degree in Chemistry from the University of California, San Diego (2004). Between 2005 and 2008, Dr. Cai did his post-doctoral research in the laboratory of Prof. Xiaoyuan (Shawn) Chen at the Molecular Imaging Program at Stanford (MIPS). 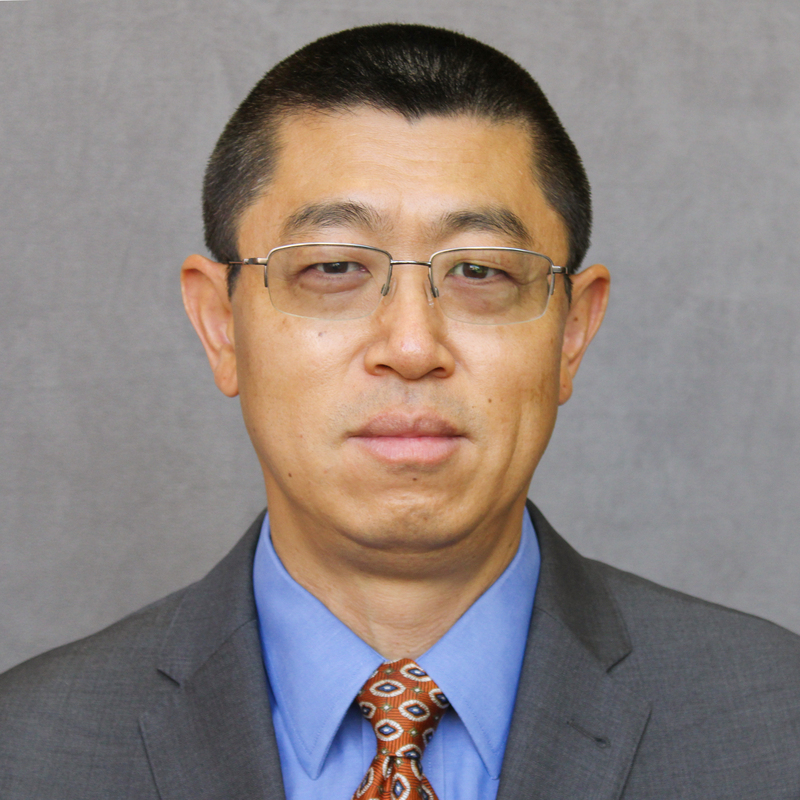 In February 2008, Dr. Cai joined the University of Wisconsin–Madison as a Biomedical Engineering Cluster Hire, and was promoted to associate professor with tenure in 2014. Dr. Cai’s research at UW–Madison (mi.wisc.edu) is primarily focused on molecular imaging and nanotechnology. Dr. Cai has authored more than 230 peer-reviewed articles, more than 20 book chapters, and more than 260 conference abstracts. His publications have been cited over 12,000 times with an H-index above 60. He has edited 3 books, guest-edited many special topic issues for various scientific journals, and given more than 180 talks. Dr. Cai has received many awards, including the Society of Nuclear Medicine and Molecular Imaging (SNMMI) Young Professionals Committee Best Basic Science Award (2007), the European Association of Nuclear Medicine (EANM) Springer Prize (2011 & 2013), American Cancer Society Research Scholar (2013-2017), EANM Annual Congress Plenary Lecturer (2016), UW–Madison Vilas Distinguished Achievement Professor Award (2017), NIH R01, among many others. Dr. Cai has served on the Editorial Board of over 20 scientific journals, including Theranostics, Journal of Nuclear Medicine, European Journal of Nuclear Medicine and Molecular Imaging, Molecular Pharmaceutics, Scientific Reports, American Journal of Cancer Research, and American Journal of Translational Research, performed peer review for more than 130 journals, and participated in many grant review panels including NIH, DOD, NSF, Cancer Prevention and Research Institute of Texas [CPRIT], Susan G. Komen, European Research Council, Canadian Cancer Society, and Prostate Cancer Canada. He is currently the Co-Editor-in-Chief of the American Journal of Nuclear Medicine and Molecular Imaging, a journal that was launched in 2011 and fully indexed in PubMed and Emerging Sources Citation Index (ESCI). Dr. Cai is an active member of several scientific societies and he has served on various committees in these societies such as SNMMI Committee on Awards, SNMMI House of Delegates, and SNMMI Radiopharmaceutical Sciences Council, where he currently serves as the President. Dr. Cai’s trainees at UW–Madison have received more than 80 awards to date, such as the 2012 Berson-Yalow Award from SNMMI, multiple Young Investigator Awards from SNMMI (1st, 2nd, and 3rd place), multiple Chinese American Society of Nuclear Medicine and Molecular Imaging (CASNMMI) Young Investigator Awards (1st, 2nd, and 3rd prize), 2015 EANM Eckert & Ziegler Abstract Award, and several post-doctoral fellowships, among others.